If you want to avoid wastage of time and exasperation, it is essential to have a good knowhow about the court system while seeking information on a certain case or topic related to the court. Primarily, two court systems are broadly used in Untied States, i.e. State and Federal. These are the two broad court systems divided into different types which are further divided into subtypes and domains. 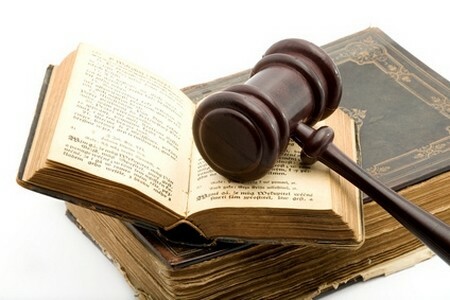 This article is an attempt to give you a brief account about the court systems and its types. The Federal Court System, the Judicial Branch in United States is directed by US Supreme Court. There are 9 different types of courts that are included in this court system. Apart from these, ninety-four districts, twelve regional circuits and numerous supporting agencies are also part of Federal Court System. It is important to bear this thing in mind that both the State Court Systems widely differs from one another. Primarily, the majority of the court systems composed of three major types such trial, intermediate appellate and the highest state court. It is important to note here that different states have their own particular court systems which cannot be applied to other states or territories. We have mentioned above that the courts are normally composed of three types, i.e. trial, intermediate appellate and the highest state court. 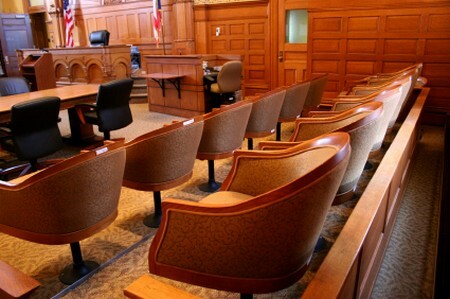 Trial courts are the courts wherein the first hearings of any case are held, no matter criminal or civil it may be. Then, next comes the intermediate appellate courts which conduct the hearing for the cases either in which law was sustained by the trial courts or the laws were obeyed in search of it, e.g. evidence protocols, warrants, just cause, etc. The highest court also known as the court of last resort comes in last place. These courts are considered as the last place for appeals and also the first place for the matters related to the state constitution, matters related to state bodies or the whole state, elections and so on. If the system allows, cases can be transferred from state system to federal state system. The trial courts we are talking about are divided into two types, i.e. general jurisdiction and limited jurisdiction. It is assumed that the courts of limited jurisdiction are formed with a view to ease off the case burdens in favor of general courts. Another important point is about the courts of limited jurisdictions is to provide a setting to deal with different types of law. The courts of limited jurisdiction usually situate in or nearby the general courts locations. Probate Courts: Probate courts are the courts which deals with the matter of establishment of the last will and testament. The job of this court is to make sure that the wishes and will of the decedent is executed according to the law or if no will is there, the property or estate is distributed lawfully among the decedent’s family members. Family Courts: As the name suggests, these courts are meant to deal with the cases regarding marriage, adoption, alimony, divorce, child support and child custody, annulments and other domestic matters. Traffic Courts: Traffic courts are there to deal with the cases regarding violence of traffic laws. Juvenile Courts: These are the courts which are meant to deal with the legal cases involved young people, i.e. aged 18 to 21. 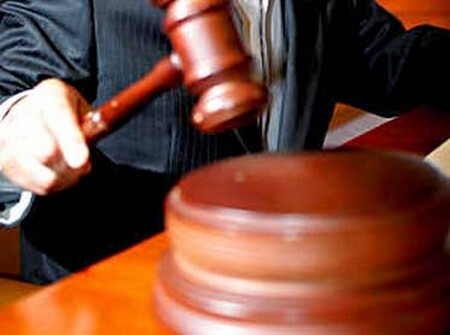 Small Claims Courts: These are the courts which are used by the litigants to resolve their disputes or quarrels regarding money and that too of small amount, to say less than $5,000. Municipal Courts: All the matters regarding felonies against city ordinances like peace disturbance, parking, noise violations, public intoxication and so on are dealt by municipal courts. The United States Constitution defines the jurisdiction of federal courts in Article III, Section 2, according to which the courts of federal jurisdiction conduct the hearing of only two types of cases, i.e. The first type of cases on which the federal court has the authority to conduct hearing is one where the parties belong to two different states and the matter of money under consideration surpasses the legal limit assigned by the federal law, presently $75,000. Such types of cases are handled under state laws because these disputes come under the section of state law. The second type of cases that a federal court has the authority to hear is the one that come under the section of US Constitution, laws of the United States, and the pacts prepared under the US authorities.